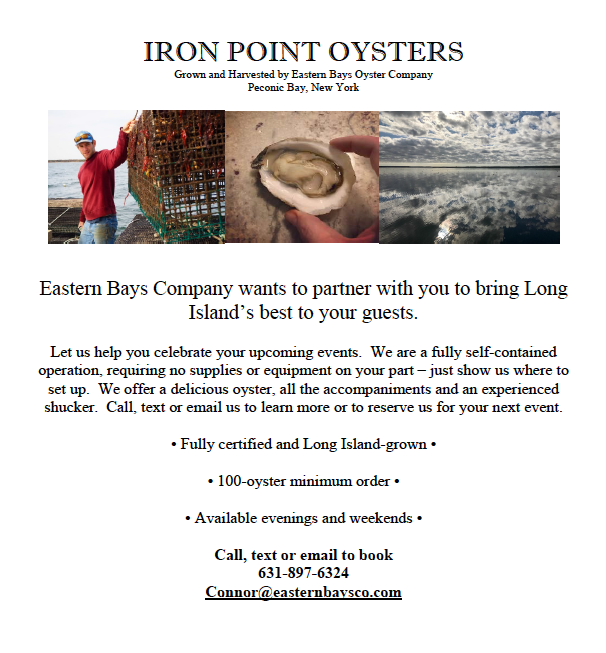 Eastern Bays Company wants to partner with you to bring Long Island’s best oysters to your guests.Let us help you celebrate your upcoming events. We are a fully self-contained operation, requiring no supplies or equipment on your part. 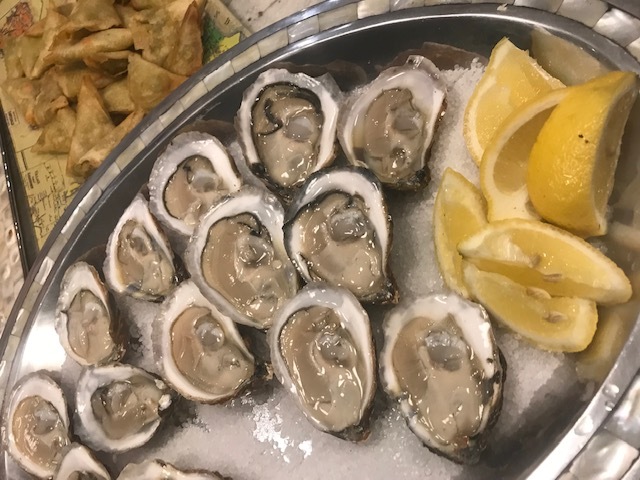 We offer a delicious oyster, affordable prices, all the accompaniments and an experienced shucker. Call, text or email us to learn more or to reserve us for your next event.